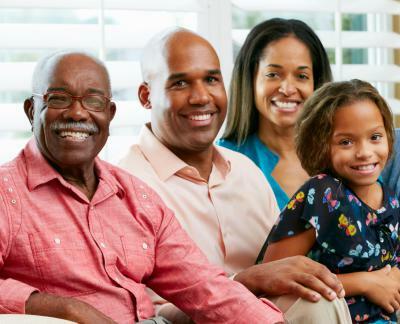 Community Hospices of America Foundation, Inc.
better understand the role of hospice. 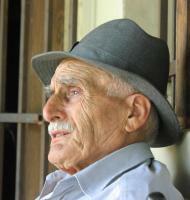 Stories of patients, families, staff, and volunteers who benefited from our grants. On behalf of Brookhaven Hospice, we would like to thank the CHA Foundation for approving our grant request for Barn Babies to visit one of our facilities. We had goats, ducks, kittens, rabbits, and more. These little animals brought so much joy and comfort to our patients! Many enjoyed singing to the little babies and rocking them to sleep. 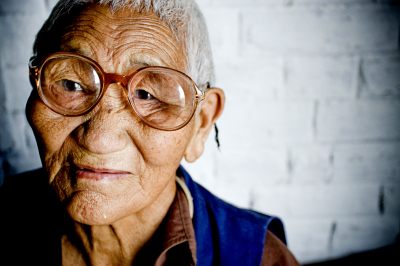 It was such a treat to see so many smiles on patients. 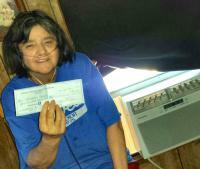 Liz Qualls smiles and holds a grant check next to her room air conditioner the grant funded. 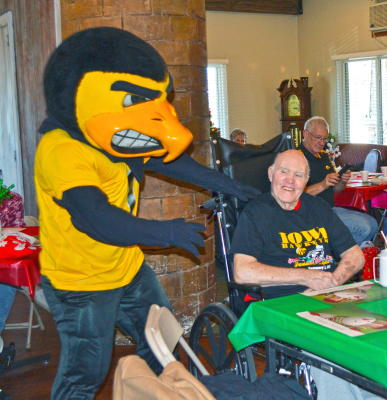 University of Iowa mascot Herky the Hawk made a surprise visit to Hospice Compassus patient and big Hawkeye fan Ed Sharp at the Sunny Hill Care Center, Tama, Iowa, where Sharp lives. 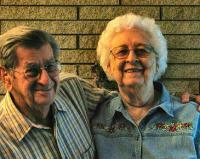 Sharp, 85, served as a referee for 36 years for baseball, softball, football and basketball. He was a State Umpire in Chief for softball for 21 years, acting as chief for around 400 umpires and he umpired more than 5,000 games. He was inducted into the Iowa Men's 16" Slow Pitch Hall of Fame in 1986. 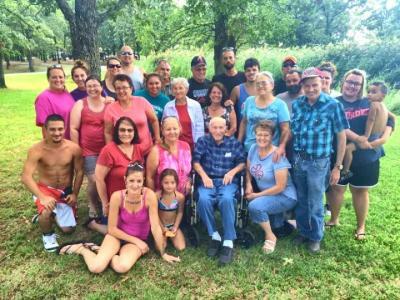 Robert Herring enjoys being outside and on his scooter, but the battery died and the brake cable was damaged. 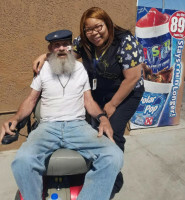 The nephew of a deceased patient donated a scooter, and our chaplain delivered the scooter to Mr. Herring’s home, only to discover there was no charger. CHA Foundation granted our request for a charger, after which I visited Mr. Herring. He was riding with a smile, his chest out and his head held high. His pride illuminated my day. I know the charger made a difference in his quality of life.